I’m a big proponent of doing whatever it takes to get creative… including buying moleskine note books with colors matching the colors of your brand 😀 I bought these the other day from Borders. 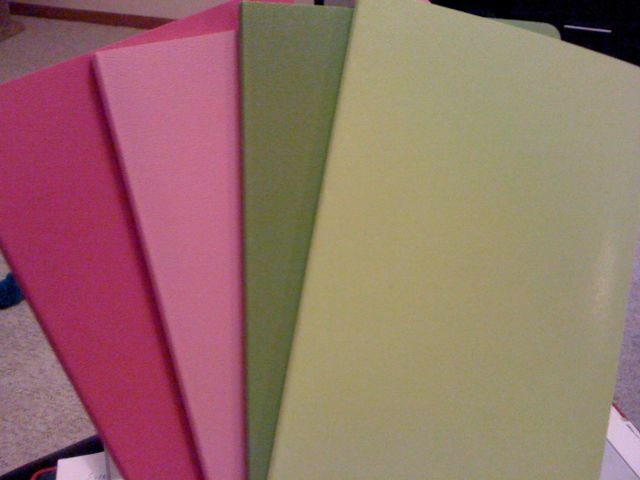 The green is for my Wave Marketing notes, and the pink is for The Geekettes Club notes. I love writing in nice notebooks. It gives me a great feeling of creativity and organization. Am I weird? 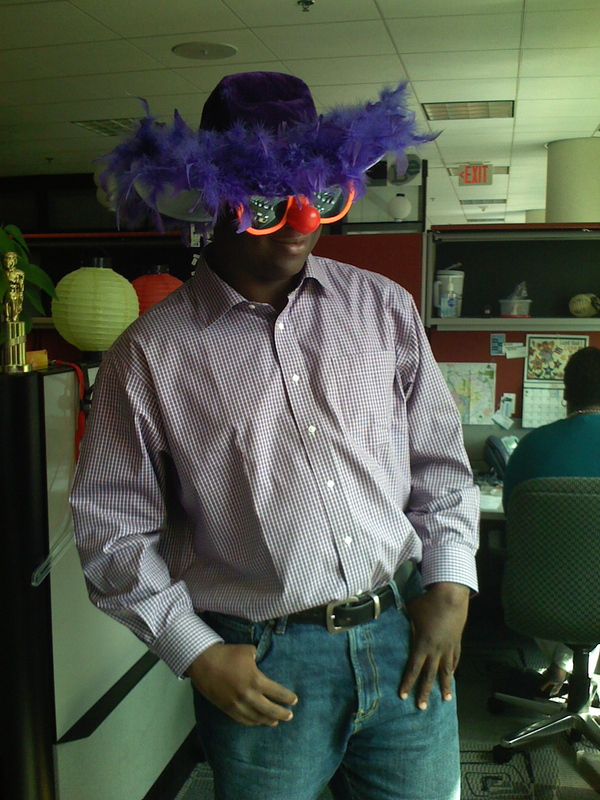 I have also used other things to get the creative juices flowing in meetings with attendees. Like hats, crayons, children’s toys and lots more. Here’s an example (no, this is NOT me. It’s my friends TJ). So – what do YOU do to get the creative juices flowing? Next Post Feel Like a Rockstar, Unless…. I simply jump right in. I’ve never experienced writer’s block because I never pause long enough to realize I might be stuck. When facing a blank page, I simply start writing. May have nothing to do with the task ahead, be it a chapter of a novel, poem, article… Pretty soon, the valves are working, pipes are clear and the creative juices are flowing and I’m off to the races! One of the most important mantras I have as a writer is, “Defile the Page!” Just start eliminating white space.